After four years of shying away from the fashion spotlight, Moroccan-Israeli fashion designer Alber Elbaz — the former creative director of Lanvin — is finally back on the scene, teaming up with Tod’s for a special collaborative collection under its ‘Factory‘ initiative. 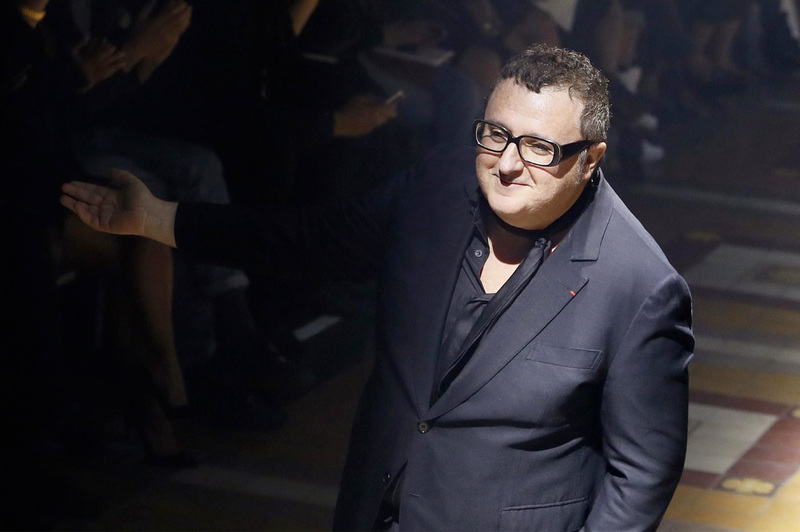 Alber Elbaz is back on the fashion scene, designing a capsule collection for Tod’s this summer. Named after Andy Warhol’s iconic New York studio, Tod’s Factory was launched last fall, with the goal of collaborating with top creatives from the worlds of fashion and art to launch innovative and out-of-the-box projects. Alessandro Dell’Acqua, designer of the No. 21 and Rochas, presented a special capsule collection for the project last year, featuring seven ready-to-wear pieces and nine shoe styles. This season, the brand welcomes back the design legend, Alber Elbaz, for a series of capsule creations, set to launch globally by this summer. Although specific details of Elbaz’s collection have yet to be revealed, it will, according to WWD, consist of mostly shoes, and also a few bags. Since his departure from Lanvin in 2015 (which followed a much-celebrated 14-year-tenure), Elbaz has been laying low and working occasionally on collaborative projects with brands from French perfumer Frédéric Malle to LeSportsac and Converse. This will without a doubt be his biggest project in recent years, and we can’t wait to find out what the creative genius has in store.